Campbell joined the programme – which sees hopeful entrepreneurs pitch their business ideas to wealthy investors – in 2017. 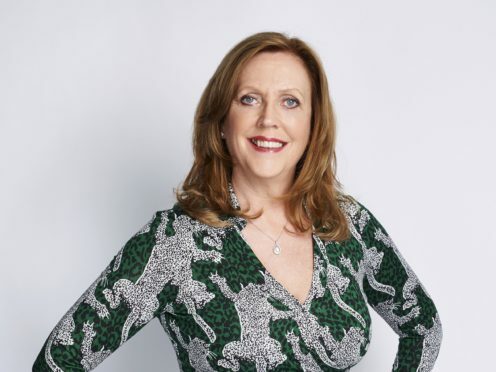 During her time in the Den, she has made several investments, including a gin business, an energy-switch website and a hemp skincare producer. She will leave at the end of the current series to focus on other projects, including helping her sons with their own businesses. Campbell said: “Having been a fan of Dragons’ Den since it first aired in 2005 I was absolutely delighted and proud to have the opportunity of becoming a Dragon myself. “I have invested in businesses and entrepreneurs who I believe I can add real value to personally, and I look forward to working with each of them closely over the next few years. BBC Two controller Patrick Holland said: “Jenny has been a brilliant dragon and the audience have loved her sharp analysis and cutting wit. I want to thank her and wish her all the best with her next ventures. Campbell was previously the chief executive of YourCash, a cash machine company. 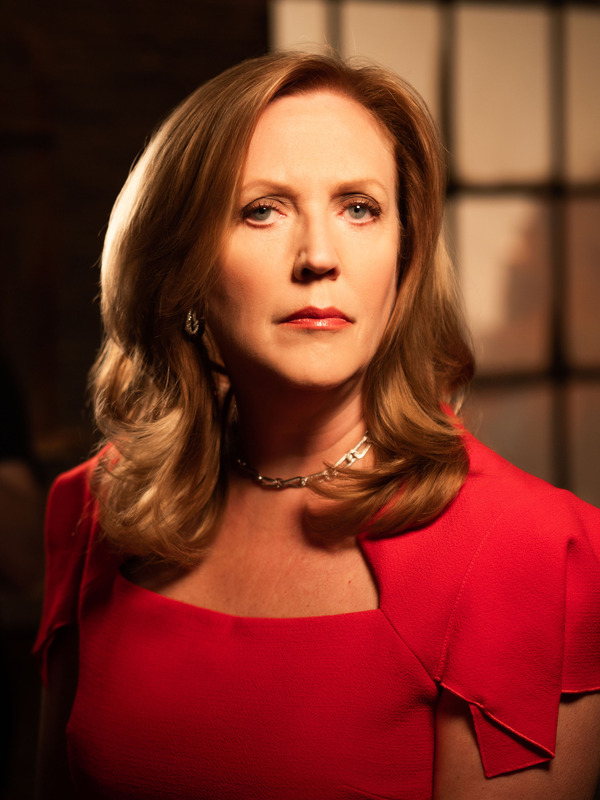 Her last episode of Dragons’ Den will air on Sunday February 3. Casting for a new Dragon will take place this spring ahead of filming for the 17th series, the BBC said. The other Dragons in the current series include long-time stars Deborah Meaden and Peter Jones.